Since its re launch in South Africa earlier in 2015 I have become a huge fan of benefit cosmetics. 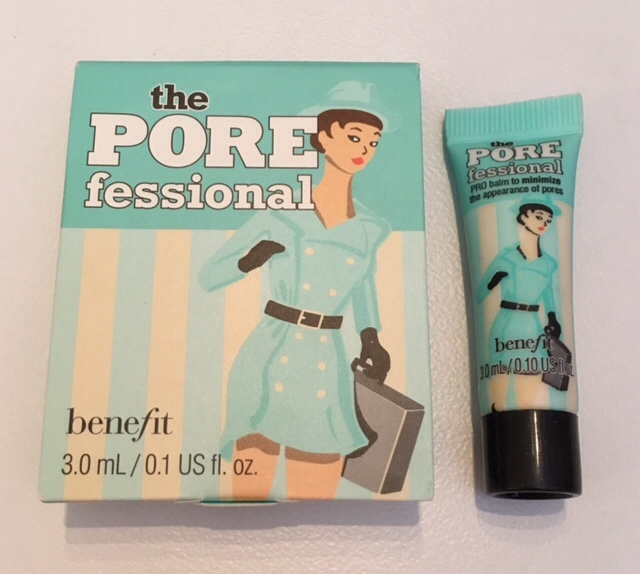 I recently received a sample of their now iconic product POREfessional and thought I would put this top selling product to the BSB test this week. This balm claims to quickly minimise the appearance of pores & fine lines for smoother-than-smooth skin! I don't often write reviews on nail polishes, even though I must have literally bought hundreds over the years, as there isn't too much different you can say and one review is pretty much similar to the next.. I often post some of my "faves" on Instagram and facebook and if I'm in love with a colour it could even be worthy of a love tweet. That being said I think I have found my all time favourite nail polish, yes "all time" so I'm dedicating some blog space to this one. I only bought this polish a couple of weeks ago, as I thought it would be a nice colour to wear on my nails over the festive season. 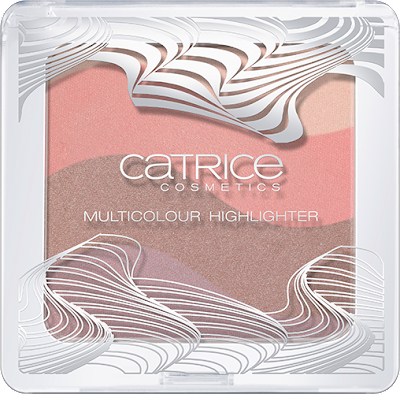 Catrice Cosmetics is a European budget brand that has been in South Africa for a few years now and even though I have heard good reports about their range. I hang my head in shame, as I have never tried any of their products! I also bought this Multicoloured Highlighter from the same collection. The first thing you notice about this polish is the quality of the bottle, as it really speaks high-end as opposed to budget. As you may or may not know, many cosmetic brands have their products made in other countries under their own label. The multicoloured highlighter is made in Italy and the Catrice nail polish is made in France, so maybe that's why it feels good! The polish brush is often "make or break" for me and I'm happy to report that the Catrice brush is a good width and just makes the polish application so easy. 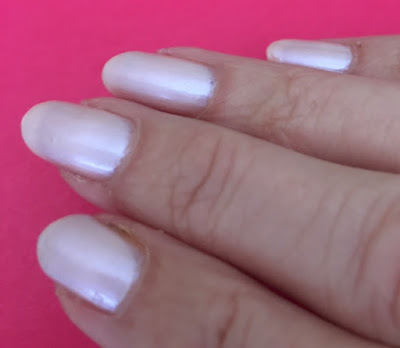 The colour is a pinkish,pearlescent, iridescent white, which just gets better as you apply more coats. I applied about 4, which I know is a quite a lot, but I love the final look. Another huge plus point, its quick drying and being a light colour it doesn't show the chips and is really forgiving if you are not the best nail painter. I have been wearing for 6 days in the photo and it still looks pretty acceptable. Second thoughts....I think I will delay posting this review, as I need to go back to Red Square Gateway to buy more before it sells out, as being limited, it won't be available again. This is a video showing the new DIOR store located in the China World Mall, Beijing. This is the 3rd and largest DIOR boutique in China and as you will see in the video, it's stunning and some of the furniture pieces are nearly as desirable as the merchandise that adorns them. The point of difference with this boutique is not only its size, but it also offers some exclusive limited items, so if you are looking for a new twist on the Diorama bag, then you may like it in metallic lizard or blue and pink python, no doubt like me you want it all....furniture included. who was the inspiration behind the post 2 years ago. 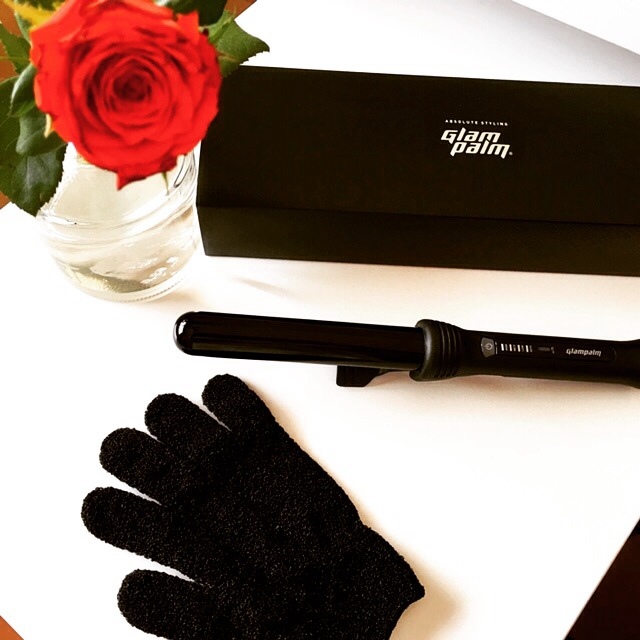 Welcome back to the 2nd part of my GlamPalm Magic Curling Wand review. 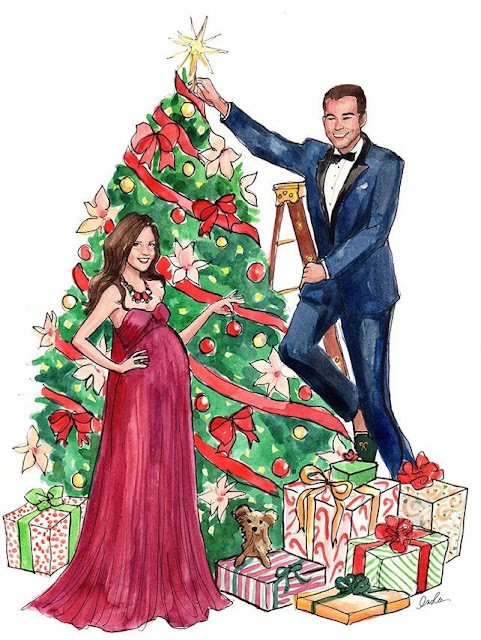 If you didn't read my first part then just click on the link below to catch up and read to the end of this post to find out about a little extra something that I am offering in order for you to get "curls" for the holidays. Just to recap I have been so happy with the Glampalm iron that I reviewed some months ago as the condition of my hair has improved greatly and I just love it! Not having ever used a curling wand before I had to have a quick lesson thanks to many good tutorials on YouTube. I soon realised the importance of the heat resistant glove (remember the glove that spun me into a panic when I opened the box), its vital for the hand that feeds and winds the hair around the barrel, as the barrel gets extremely hot. After blow drying my hair and using my usual heat protector, even though Glampalm say you don't need to (old habits die hard) I had several "trial and error" attempts to curl my hair, as remember I'm normally a "straightener" and not a "curler". I must admit I was all fingers and thumbs at first but I soon managed to coordinate my hands fingers and arms to navigate around my head and create curls. I think I achieved a reasonable amount of curl and bounce ,which surprised even me, as I have long non layered hair. Without doubt I am far slower with the process of curling my hair, as opposed to straightening it, but the extra time spent is well worth it, as the proof is in the finished result. My hair felt beautifully soft, shiny and more importantly healthy. The curls that I created, on my type of hair, did drop with time,however it still looked pretty good the next day, which really shocked me. On a side note I did find it difficult to recreate the same flowing curl look over again, as each time the style I created was slightly different, maybe with more practise the desired curled look will become more consistent.. The photos below show my preferred style and my best attempt. The styler starts up 26 secs quicker than other similar stylers. After so many years of being straight I am surprisingly enjoying my new found curls. The compliments from my friends about my curls was unbelievable, so positive and encouraging that it has spurred me on to continue to "curl". how to create wonderful healthy looking curls. P.S. Even the glove doesn't instill dread in me anymore, so its a success all round. If you would like to order either the GlamPalm Iron or Curling Wand then you can use the promo code below and get a R100 off your GlamPalm styler. Several years ago I wrote about a sampler type gift box available from Foschini click here to read, so this type of product is not new, but I do like the selection of fragrances that Red Square have on offer in their stylish new Red Square Sampler box,(available for men and women) exclusively through Red Square and take the guesswork out of gifting. 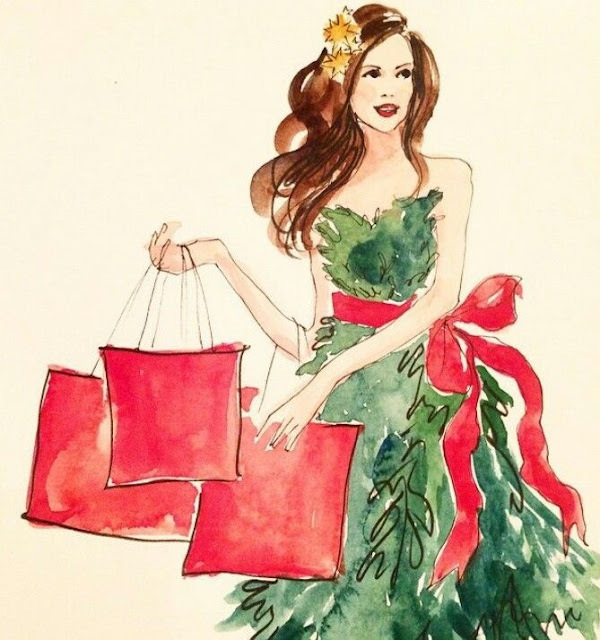 With the gifting season looming around the corner choosing a signature fragrance, for you or someone else, can be tricky. 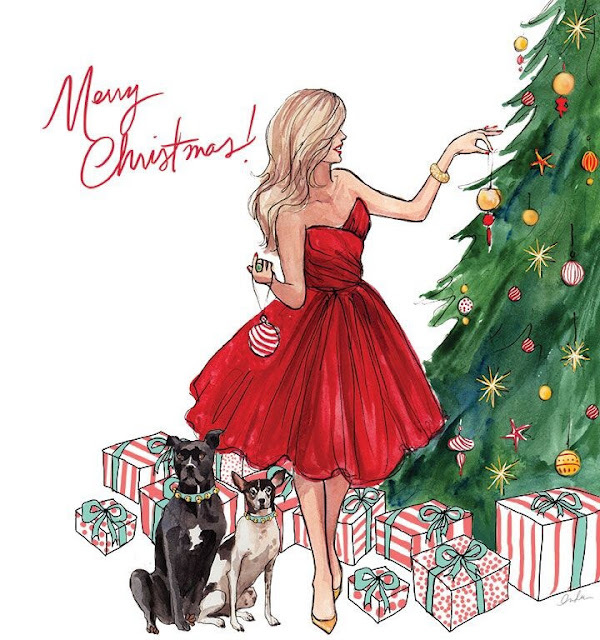 This year be sure that you get the right fragrance. 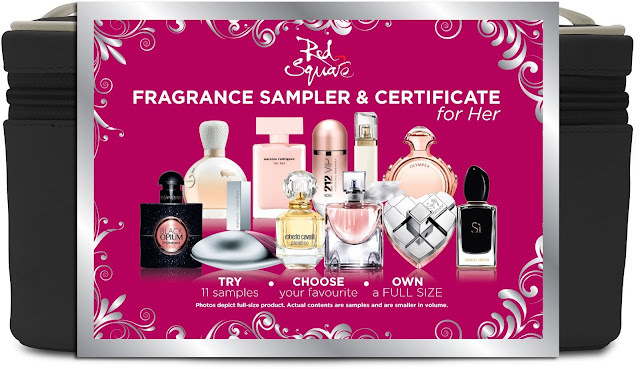 Purchase a Red Square Sampler box that contains a voucher for one full bottle of fragrance, with a selection of fragrance samples that the recipient can test in the comfort of their own home and at their leisure. The samples range from bestsellers to new launches, giving the recipient the most convenient option to find the fragrance that suits them the best. The set of samples offers you the opportunity to wear all the scents, and experience the subtleties of the fragrance as it develops throughout the day. There is more than enough in each tester sample (1 – 2ml) for you to wear a different scent every day for a week. 1. Purchase a Sample Box. 2. 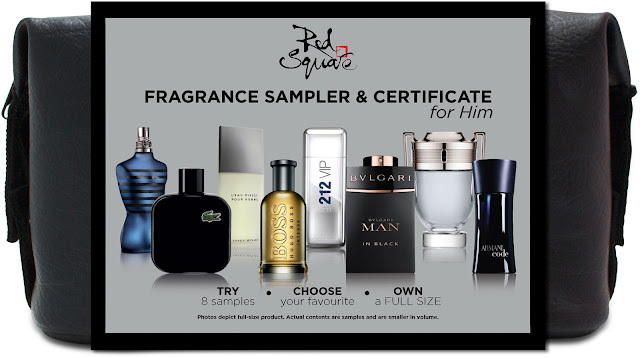 Let your friend, family member or partner sample all fragrances at home, choose their favourite and fill out the enclosed voucher. 3. Take the voucher back to their nearest Red Square store to redeem it for a full size bottle of their chosen scent. Try it. Choose it. Own it. This is such a great idea as you are exposed to a selection of different fragrance samples (8 for men and 11 for women) and what a super selection of fragrances they are.....so if you are in doubt as to what to gift a loved one this year then get online and for R990 your gift will be wrapped and delivered for free....How easy is that? The voucher in the sampler box can only be redeemed at Red Square Stores, voucher cannot be redeemed online at www.redsquare.co.za. so Cape Town "eat your chocolate heart out". 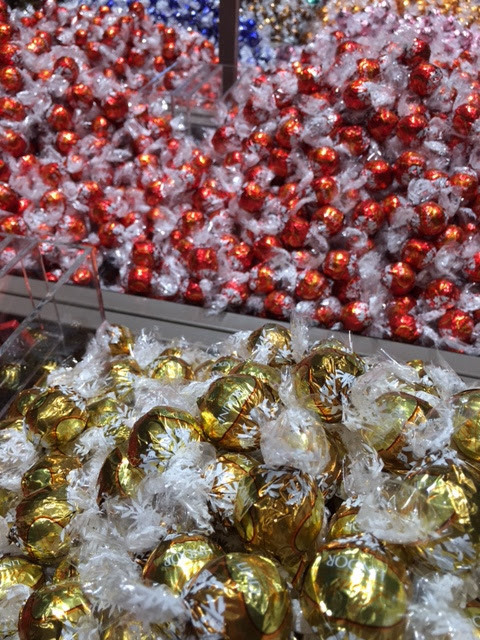 The event was wonderful, as is the boutique, which happens to have the largest Pick n Mix selection of Lindor Balls in Africa . 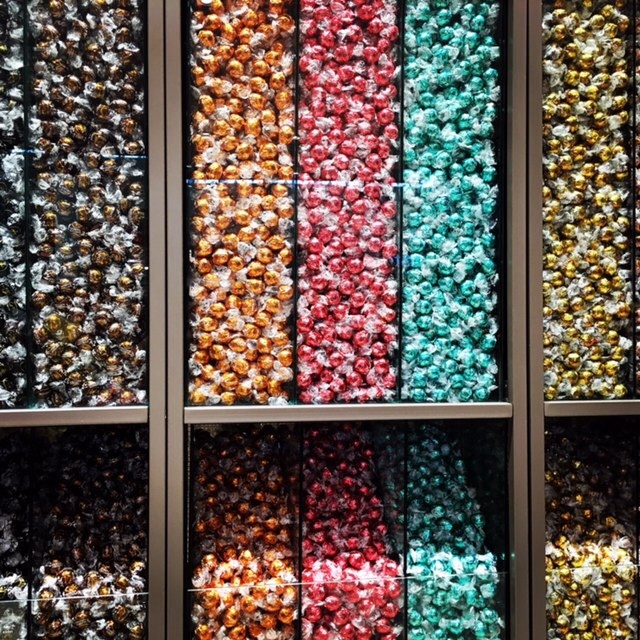 Is your mouth watering yet, well it soon will be when you visit the boutique, be sure to pop in and feast your eyes on all the imported Swiss chocolate delights. 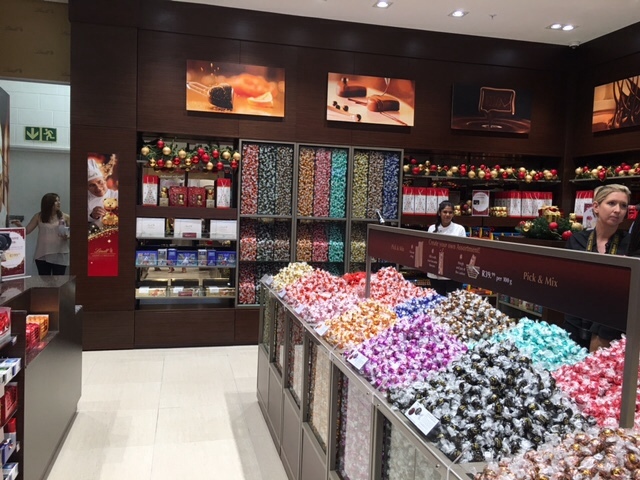 You will also find several specials running in-store and carry on reading to the bottom of my post to find out how you could win a trip for 2 to Switzerland the home of LINDT. 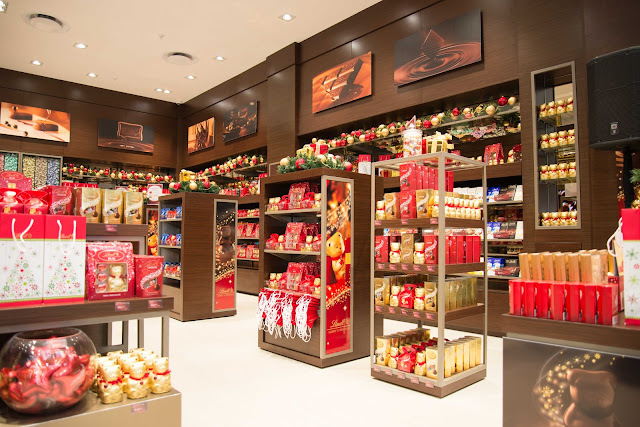 Also Durban consumers are in for an added treat this festive season, with LINDT offering one lucky customer to the new Chocolate Boutique the chance to win a trip for two to Switzerland. Anyone who spends R100 or more in the new store between 10 and 31 December will be entered into the lucky draw, and stand in line to win this incredible prize. 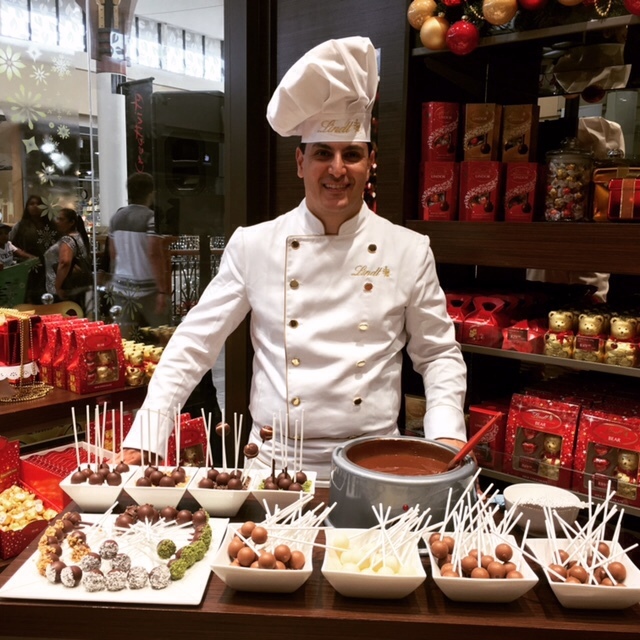 The winner will be chosen on Friday 8 January and will be announced on the Lindt South Africa Facebook page as well as in store. Typical answer from most of us would be the opposite to what you naturally have,as those that have the curls and the waves often want the sleek straight hair and vice versa, which is and always has been the case with me until very recently. My corkscrew curls as a young child were positively awful....however if I saw a child with this mop of frizz today, I would think it was cute, but cute on me it ain't! 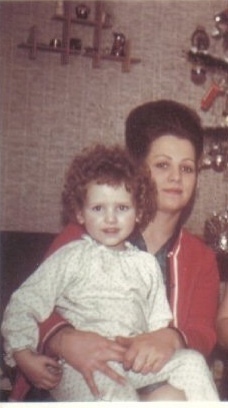 As I got older and the hair got longer it became less curly and more wavey, but still frizzy. Fast forward quite a few years and I was then able to straighten my hair with a hair dryer and apply products to control the frizz...Happy Days! Thankfully pour Moi and millions of others, the GHD straightening iron came into our lives and all things hair got even better, as everyday I had that sleeker, straighter look that I had always longed for. So why would I ever want to review a curling wand you maybe wondering! Early this year I was approached by Glampalm to trial the Glampalm Magic Iron and my initial thought was to turn the offer down, as I was and had been perfectly happy with my faithful GHD for 8 years or more,so why would I want to think of changing? 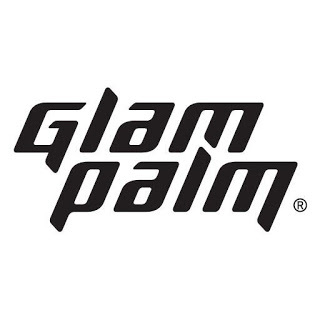 After much research I agreed and enter my new Glampalm and the rest is history. to see if I would like to review their Magic Curling Wand and as I read the e.mail a feeling if dread came over me...why would I ever want curls again? On the verge of declining I then thought about it and my hair is NOW straight (thanks to the Glampalm iron), smooth (thanks to Kerastase) and all one length (thanks to Joyce my hairdresser of 20+years) why would I think about changing a good "hair" thing, as it's taken me until my 50's to finally get it right! 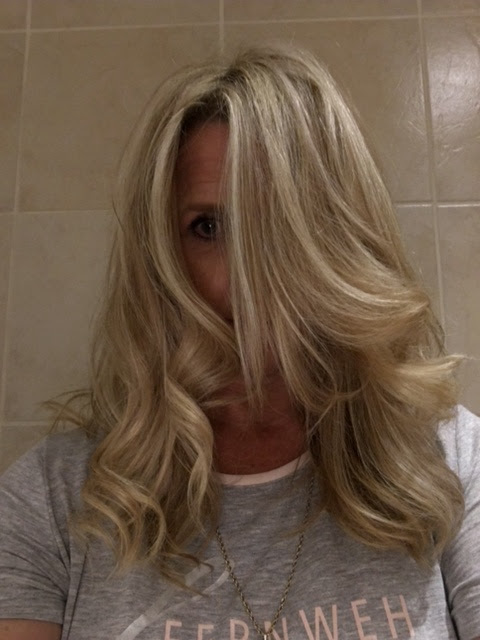 Again I did a little research and thinking and if the Glampalm Magic Curling Wand could put some curl back into my hair then it would be worth telling you about. Not knowing anything about the dreaded curl other than my childhood horror experiences, you can imagine I knew nothing about curling wands, let alone how to use one! When it arrived all beautifully packaged that feeling of dread made way for a feeling if panic. The glove was the culprit.... What had I done...accepting the offer to review a curling wand? 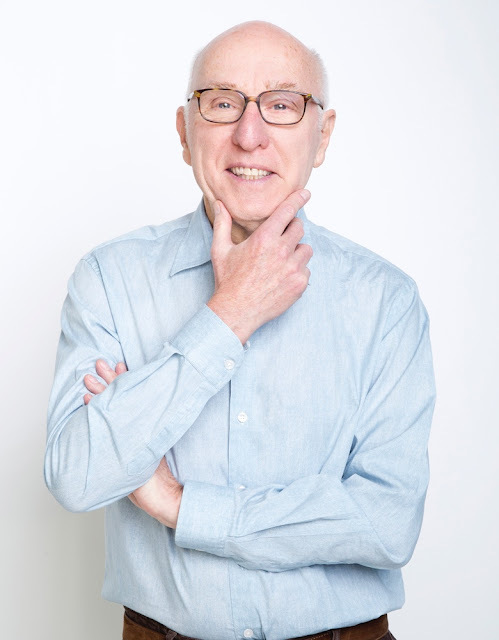 Until last week, if you had asked me to name a few of Canada's famous exports I would most likely, off the top of my head, have said Maple Syrup, Celine Dion and Micheal Bubblé, but I'm sorry to say that the name Joseph Ribkoff would not have been one of them. I was totally unaware of its roots. 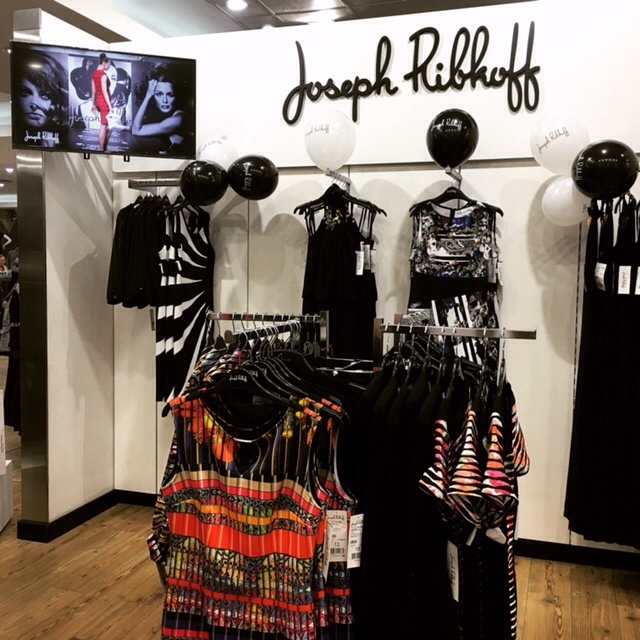 A bunch of us were enlightened this past Friday evening at the Durban launch of the Joseph Ribkoff 2016 Spring/Summer Collection at Stuttafords Gateway. creates evening, party, elegant and formal dresses and stylish separates and following its hugely successful launch into the South African market at Stuttafords Sandton in August, we now have this Canadian designed and manufactured collection available exclusively at Stuttafords store in Gateway, which is great news. 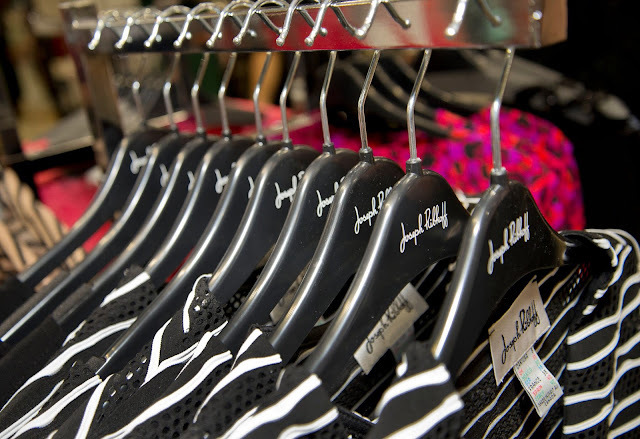 is by no means the "new kid on the block", as he started from humble beginnings back in 1957 and now 60 years later his clothes are adorning women of all sizes in more than 64 markets around the world. 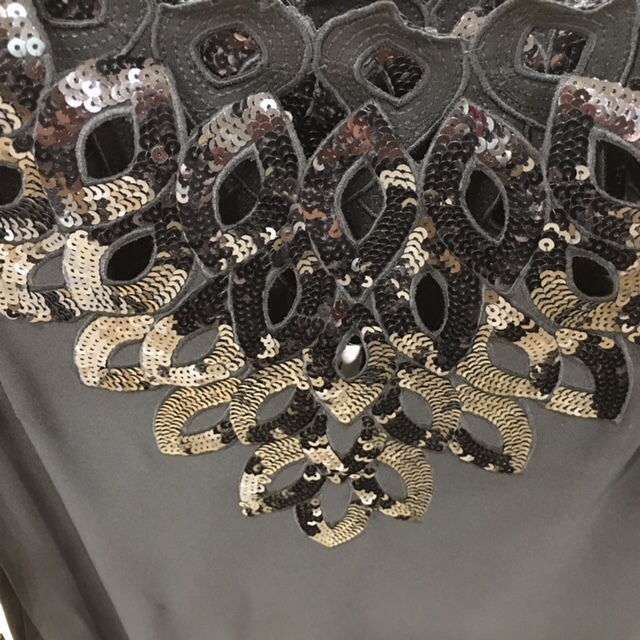 I was so impressed that the collection sizing starts at size 6 and goes up to size 22, many of the jackets and trousers are reversible and the quality of the fabrics and attention to detail on the garments is impressive. I went back to try on several of the items during the week and to inspect the stitching and quality of the fabrics more closely. Joseph Ribkoff really understands a women's body shape especially if you don't fall into the small size category. The clean cut lines of the range enhance all shapes and don't hug the body in all the wrong places. Several of his pieces can easily find a place in my wardrobe ,which tends to be more classic-stylish and timeless. I was pleasantly surprised with the price points and even though it's higher end, I honestly expected the prices to be more in Rands. 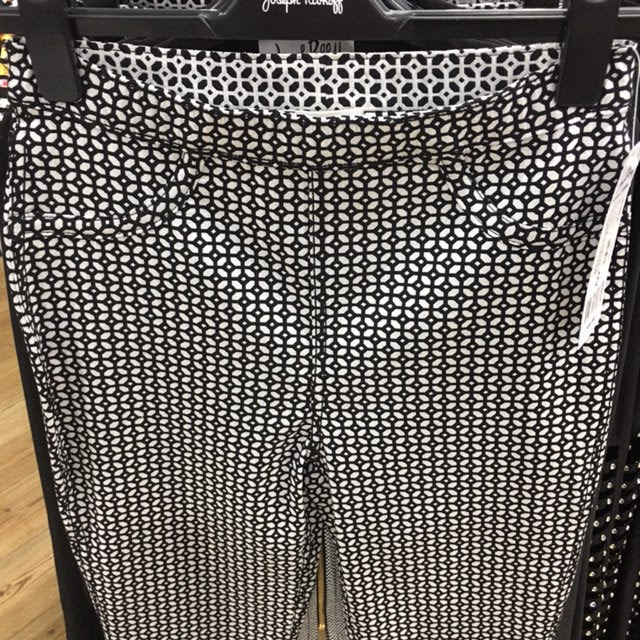 I have earmarked a couple of gems to add to my wardrobe. 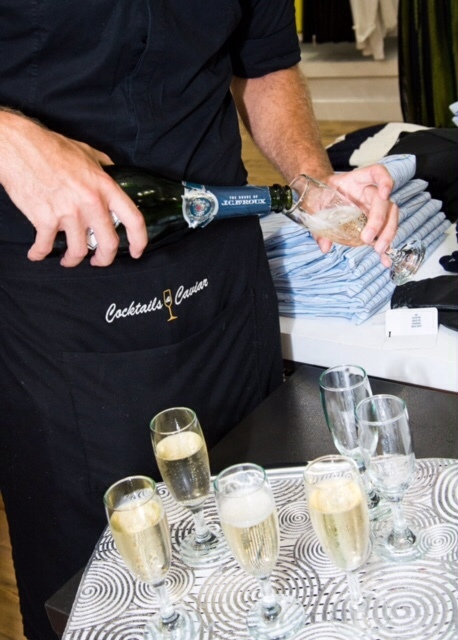 Thank you to Joseph Ribkoff, Stuttafords and J.C Le Roux for a lovely evening.